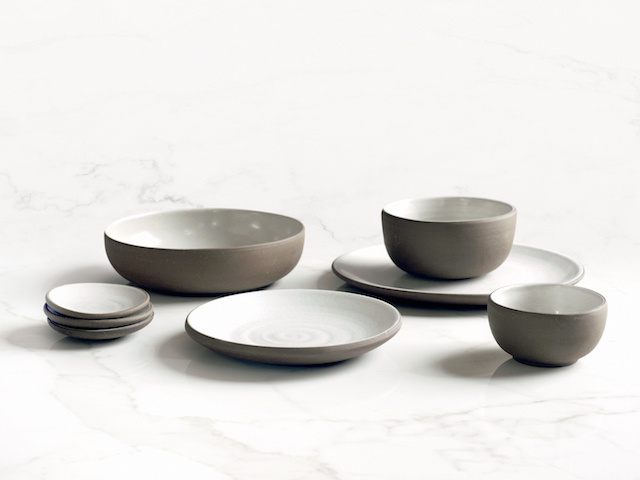 Jono Pandolfi Designs was started in 2004 with a simple mission: to provide unique dinnerware options for the best chefs in the world. We started small, with one wheel and one kiln, collaborating with chefs, taking risks, and learning from mistakes. Since then, they've spent more than a decade testing numerous clay bodies and glazes, all in an effort to provide their customers with the most durable product possible — ware that can handle the abuse of high-volume restaurants and commercial dishwashers and still look great in dining rooms and kitchens at home.